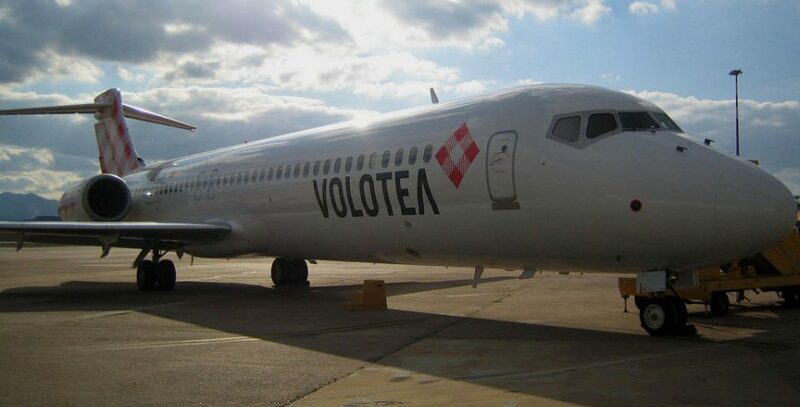 Volotea, the new airline from the creators of Vueling, will start operations on April 5 at the airport of Venice Marco Polo, flying to the Spanish destinations of Alicante, Bilbao, Santiago de Compostela and Malaga. 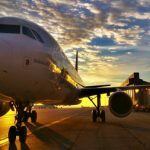 The low cost carrier, which was officially launched last week, will operate 14 routes from its base in Venice to European cities. 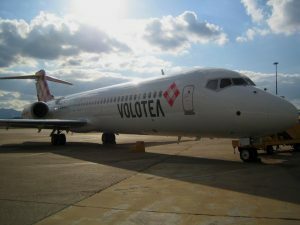 Volotea offers three weekly flights on the routes Venice-Alicante, Venice-Bilbao and Venice-Malaga, and two weekly flights on the route Venice-Santiago de Compostela. No other carrier currently operates these routes. 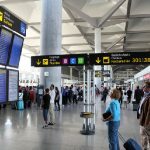 In addition to these four destinations in Spain, the new low cost initially operates five cities in Italy (Brindisi, Cagliari, Olbia, Palermo and Reggio Calabria) and the cities Bordeaux (France), Budapest (Hungary), Krakow (Poland), Porto (Portugal) and Thessaloniki (Greece). 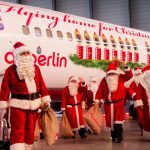 Tickets to fly to these destinations will be available next week, at a price of 19 Euros each way, including taxes, through all sales channels. Volotea fleet consists exclusively of aircraft models Boeing 717, equipped with Rolls-Royce engines and 125 seats. 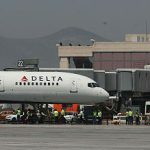 The business model of the new airline is based on flights between medium-sized cities, avoiding the big hub airports. Thus they gain speed in their operations and a cost reduction that is transferred to their tickets.